ABOUT WRANGLER Wrangler® is enduring American freedom; it's in the spirit of people who work hard, have fun and recognize courageous individuality. As a company, we believe in solid commitments and perseverance in the face of obstacles and challenges. Most of all, we respect ourselves, each other, our western heritage and the environment in which we live. 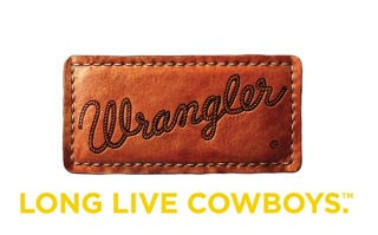 It's the same as ever, even before the first pair of Wrangler® jeans were made in 1947. Our history runs parallel to the rise of the country, our jeans worn by the same people who built it.